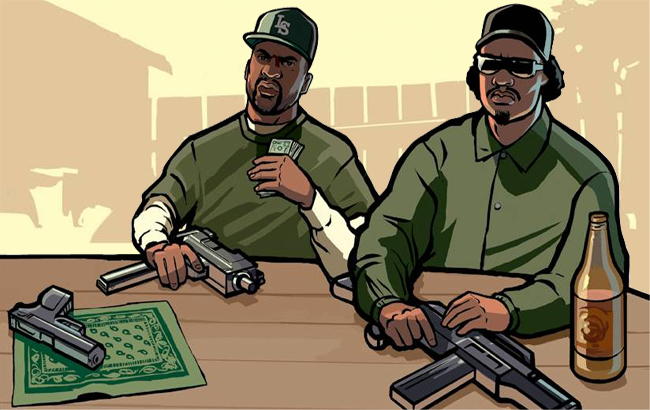 There are two very different ways to play Rockstar's classic San Andreas this generation - but which is best? PS4 offers an emulated PS2 version at a higher 1344x896 resolution, but with most of the visual settings fixed from that era. Meanwhile, Xbox One now has backwards compatibility support for the 360 version - itself an adaptation of a questionable mobile phone release. Tom and Rich discuss what leads us to this point, and how a proper, definitive re-release is long overdue.